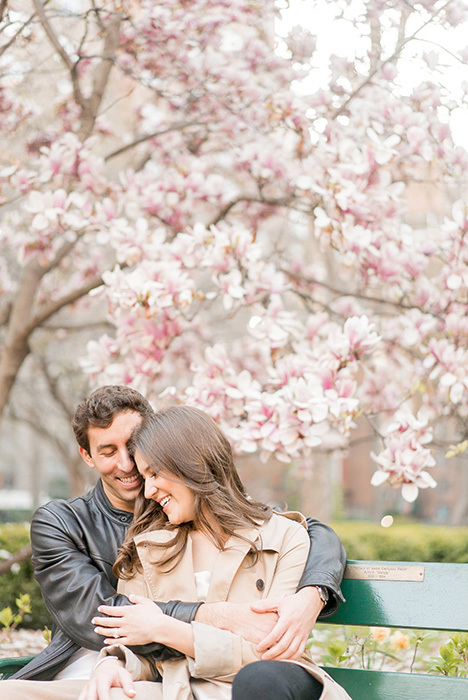 We’re excited to announce that Arte De Vie will be available for more New York City portraits in May! 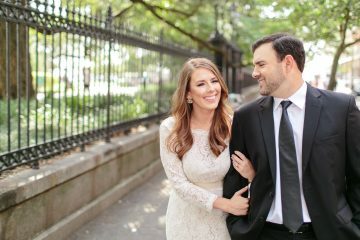 You can book for engagement sessions, anniversary sessions, family sessions — you name it! 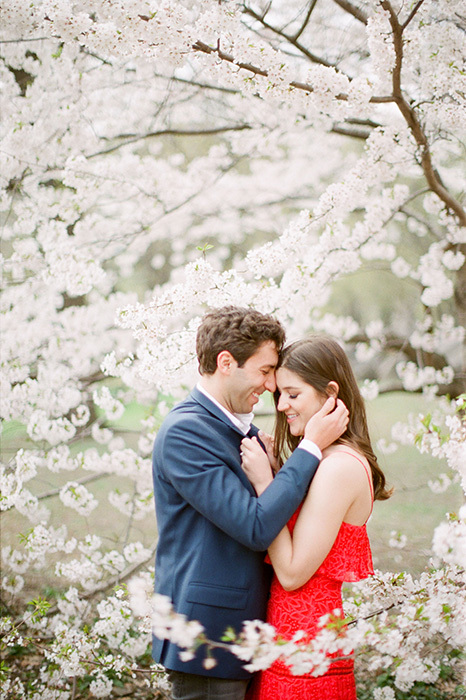 And what better time than spring in New York! Dates with availability are currently May 2nd-May 5th. Please inquire soon to secure your session by emailing us at info@artedevie.com or click here to fill out our contact form! You can choose a great location in Central Park, or choose your favorite Brownstone lined street and cozy up on front steps! If you’re wanting a more unique approach, let’s meet early in the morning on the Brooklyn Bridge and I’m going to load up two of my favorite film cameras, one with color film and the other with black & white film and we’ll take a leisurely walk across the bridge from Brooklyn towards Manhattan! Check out our highlight from one of these shoots on our Instagram feed here! Enjoy New York City in bloom below! 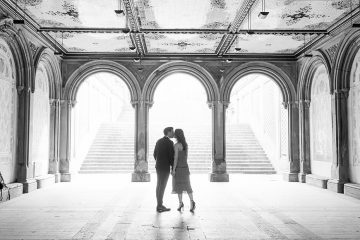 If you missed the rest of Jennifer and Zack’s NYC engagement session, click here to see more. 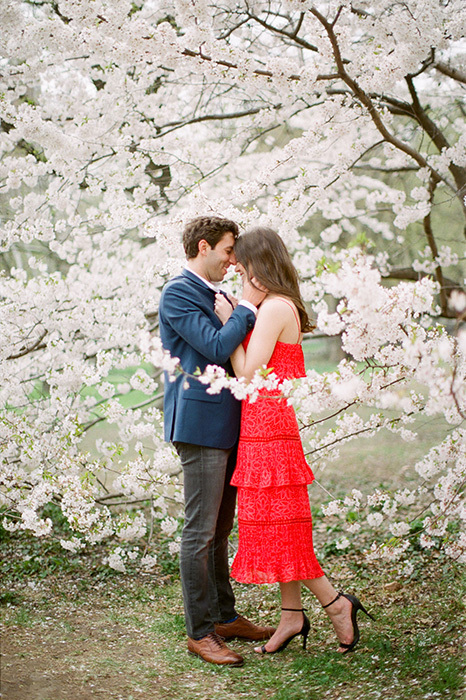 We’ll post a Westchester lifestyle engagement session from one of our adorable couples at their home soon! We spent the day with them as they cooked and sipped wine throughout the day — their regular Sunday tradition. What a wonderfully cozy day spent with new friends! 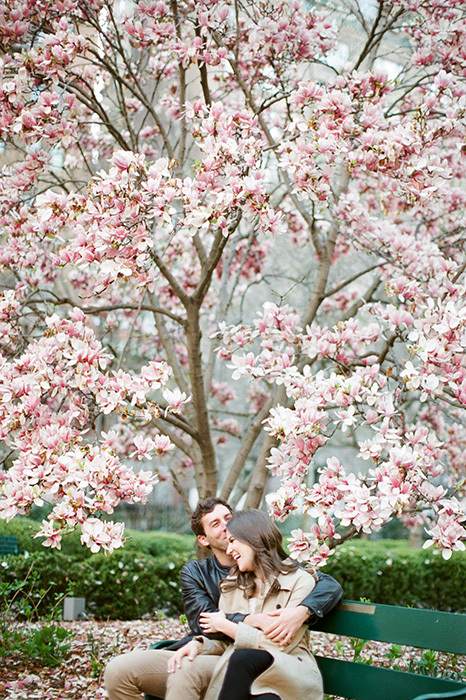 If you can’t get enough of New York in the Spring, check out our friends new book – New York in Bloom here.